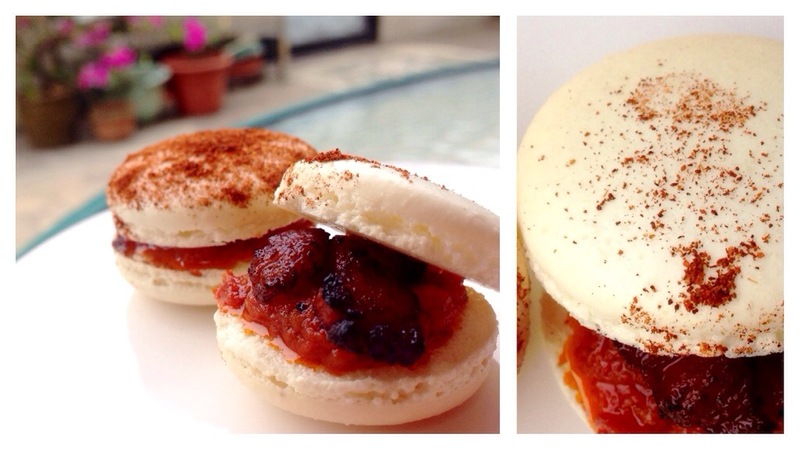 “Bacon & Egg Sandwich” vs “Bacon & Sundried Tomato Macaron” – Celebration of home cured Bacon! YES, I do mean home cured bacon! 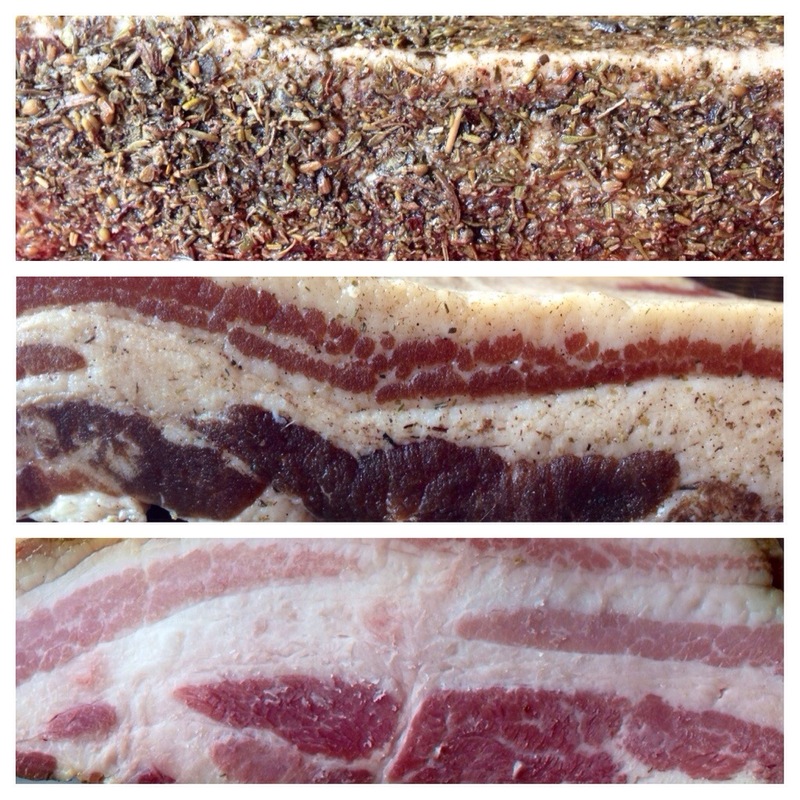 7 days curing in the fridge, 2 hours in low temperature in the oven, with Pork belly & pink curing salt (Prague Powder #1) from The Butchers Club and thanks to our blogger Whine & Dine for the recipe and guidelines – Here is my first and very first home made bacon! The good thing is you know where the meat comes from, you know what exactly is put into the curing and flavoring, and please don’t quote on me I still think it is cheaper to make it at home! 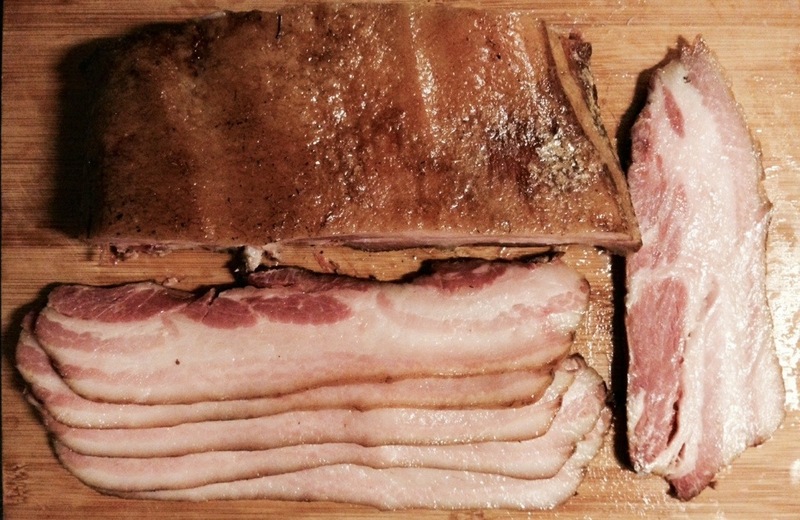 Good quality bacon is hard to find in Hong Kong and if you manage to find it, it will cost you an arm and a leg. And it’s so easy to make it at home and you could get very creative with flavours! As I am still in the pre-nursery of curing meat at home, I would recommend you to check out the tips and recipes from Whine & Dine. And don’t be shy to speak to your butchers for the best cut for the bacon. I am very glad to get to know The Butchers Club. They really know their meat and sure you get a few tips from them too. How did I enjoy my bacon? 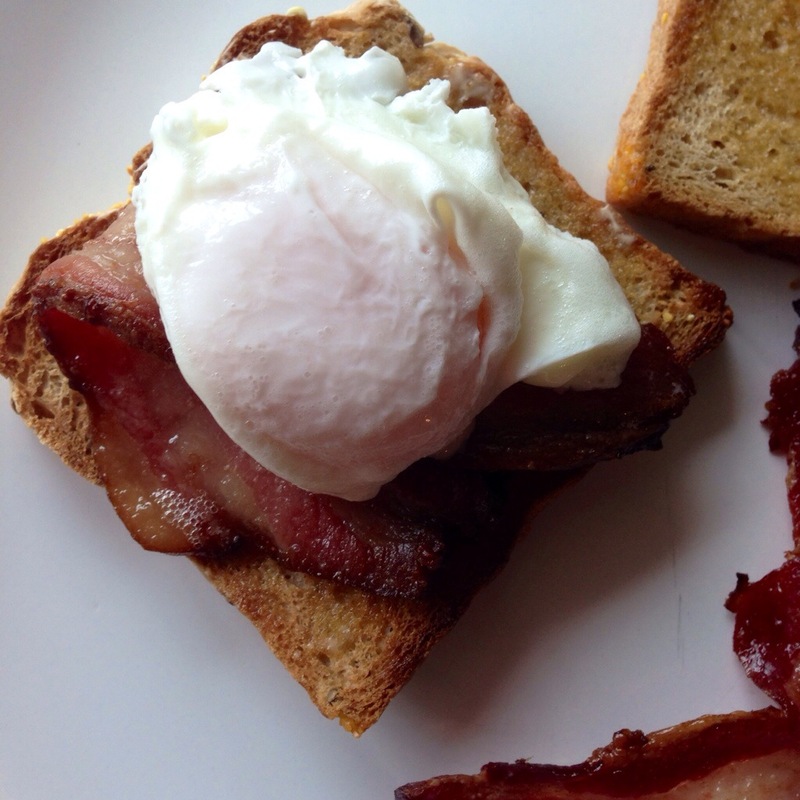 My hubby said the Bacon and Egg sandwich on a piece of gluten free toast was the best. 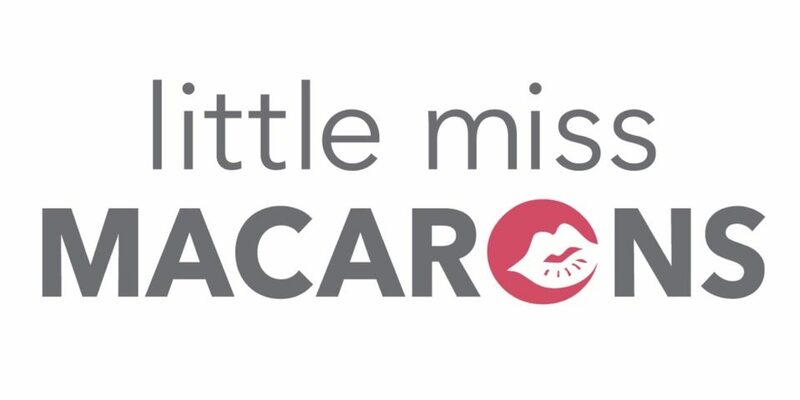 I said Macaron with hint of paprika, with crispy bacon and sun dried tomatoes is divine!